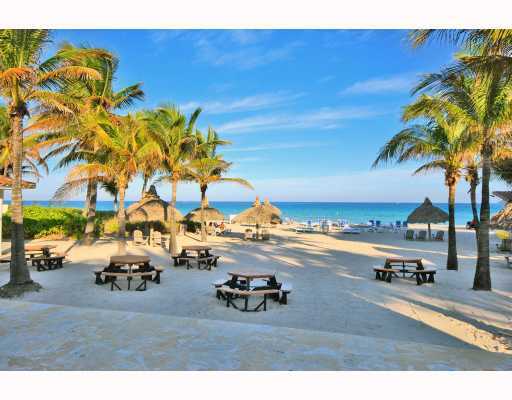 Golden Beach, Florida Real Estate | Susan J Penn l Best Agent l Buy & Sell South Florida Homes! View Golden Beach Luxury Homes For Sale. Golden Beach Real Estate is dream living in South Florida...Golden Beach, Florida is for those seeking an exceptional elite South Florida residence in the millions of dollars for their price range ...positioned directly on the beach, or intracostal waterway! Golden Beach prime properties are situated on Biscayne Bay's glimmering Intracostal Waterway surrounded by the visual scenery of glowing water in South Florida's beautiful tropical surroundings, where boating lovers have easy access to the invigorating channel toward Baker's Haulover Inlet through to the Atlantic Ocean. You will also discover fine residences poised amid the two vast areas of water within South Island Drive, Center Island Drive, North Island Drive, South Parkway and North Parkway, and resting on the west side of Ocean Drive.. 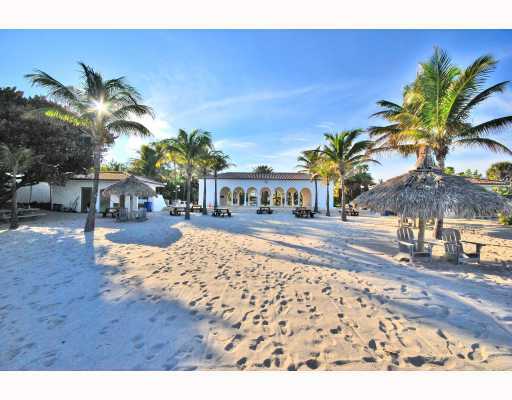 These perfect retreats in the middle of Golden Beach for the discriminating owner have the best of both worlds! Many well known business moguls and superstar celebrities have chosen Golden Beach for its prized ocean-front and proximity to to the cities of Miami Beach and Fort Lauderdale. Immerse yourself in Golden Beach's magnificent beach properties situated between William Lehman Causeway (NE 192 Street) on the South stretching to County Line Road (NE 215 Street) to the North, the Atlantic Ocean to the east and facing the Intracoast Waterway to the west. This 1.3 miles of Golden Beach forbids high rise condominiums. Residents of Golden Beach are drawn to Loggia Beach Park, having their own private beach to relax and unwind with chickee huts, picnic tables, coconut trees and community parking. Inside Golden Beach, residents will be accompanied by Jown Tweedle Park encompassing a wonderful playground filled with slides, and two tennis courts. Hallendale is to the north of Golden Beach and Sunny Isles Beach is to the south. Golden Beach has 370 homes either on the intracoastal waterway, in between both inlets of water or directly on the ocean and has their own police department patrolling the area, adding security. Close by is Aventura and Bal Harbour with beautiful Aventura Mall and Bal Harbour Shops. 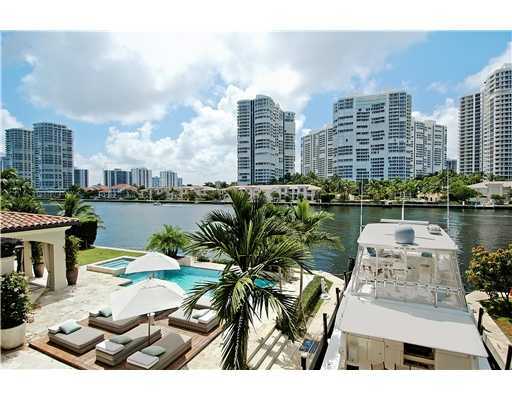 Golden Beach is one of the most desirable places to live in South Florida. A nice feature of Golden Beach is being only 18 miles from Miami International Airport and 15 miles from Ft. Lauderdale/Hollywood International Airport. 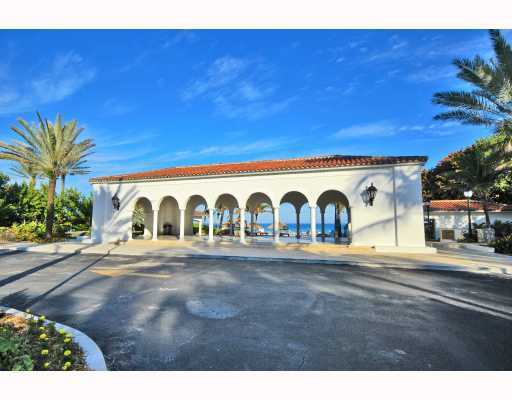 View Golden Beach Luxury Homes For Sale.